So, I guess you can guess what Bookworm #2 is about?! 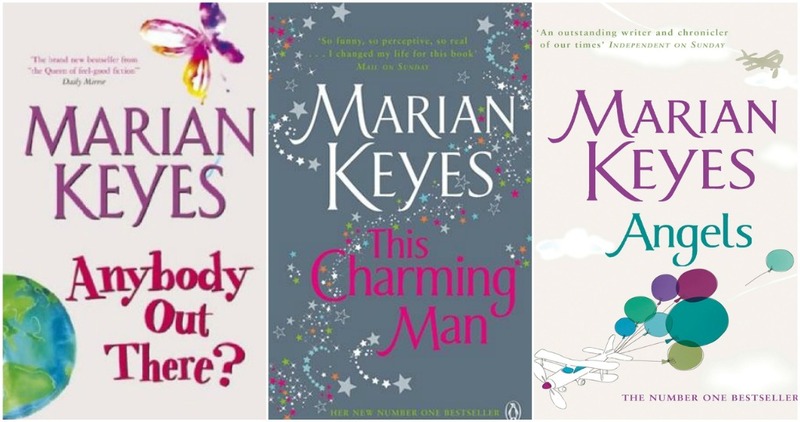 I thought I'd do a collective post this time, talking about the wonderful Marian Keyes. The images above are the books of hers I have read thus far, and still have a few left on my bookshelf! Marian Keyes books are the ultimate chick lit/easy reading type books; perfect for reading snuggled up in bed, or stretched out on a sun lounger. Each book has a hooking story line, great characters and bags of laughs. They may not be the most challenging or thrilling of reads, but they are perfect if you want something light hearted to cheer you up. After reading Room (see last Bookworm post!) I definitely needed something along those lines! I am currently reading Watermelon and loving it so far. Lots of her books actually centre around one completely dysfunctional Irish family - the Walshes. Each book tells the story of a sister (there are lots of them... I lose count!) without overlapping or getting boring. Sometimes it's nice to come back to characters who you are familiar with, and enables you to learn the 'bigger picture' behind the sisters' pasts. Not all of the books are about the Walsh sisters however, some, such as This Charming Man, are centred around completely different characters or storylines. My favourite so far? It has to be This Charming Man or Rachel's Holiday. Both of which I actually read in Indonesia/Malaysia last summer.... hmm on reflection maybe the location had an impact there...! But they are both great reads. 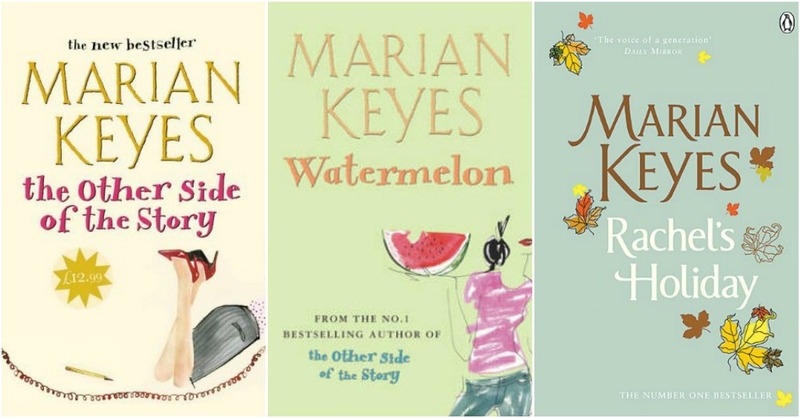 Have you read any of Marian Keyes books? Do you have a favourite? Ohh I will have to check them out !